Bak Kut Teh literally translates as “meat bone tea”, and, at its simplest, consists of meaty pork ribs simmered in a complex broth of herbs and spices (including star anise, cinnamon, cloves, dang gui, fennel seeds and garlic) for few hours. 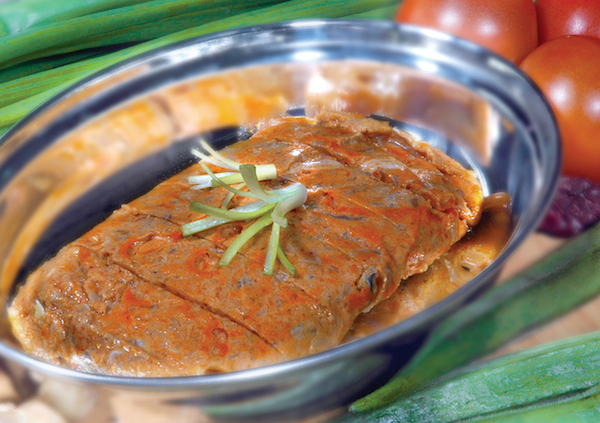 It’s a popular food that served in Malaysia and Singapore. 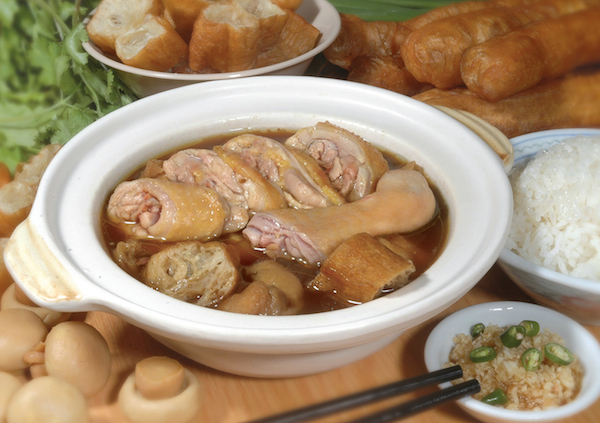 Bak Kut Teh is usually eaten with rice and often served with youtiao (strips of fried dough) for dipping into the soup. 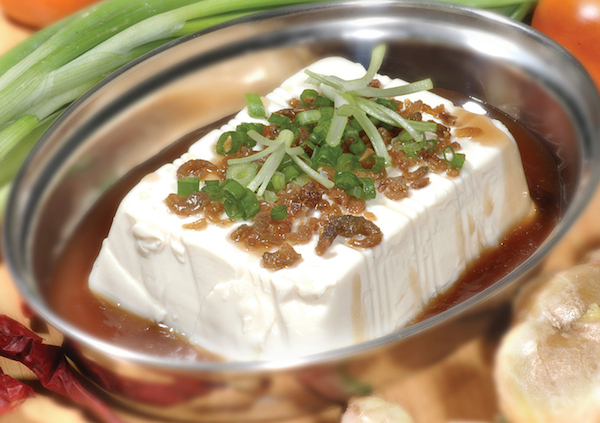 Soy sauce (usually light soy sauce, but dark soy sauce is also offered sometimes) is preferred as a condiment. Chopped chilli padi and minced garlic is taken together. 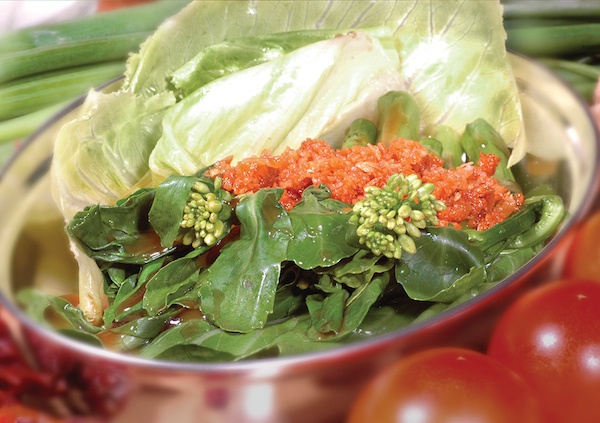 Chinese tea of various kind is usually consumed along in the belief that it dilutes or dissolves the copious amount of fat consumed in this pork-laden dish. The ‘Tieguanyin’ tea is very popular in the Klang Valley, Malaysia. 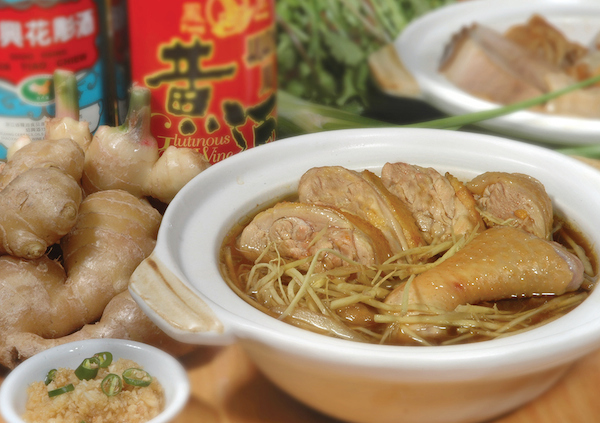 At Fatty Bak Kut Teh & Fish Head Restaurant, you will be served with the delicious Bak Kut Teh soup & fresh pork meats which we cooked for few hours by using the traditional Chinese herbs recipes. 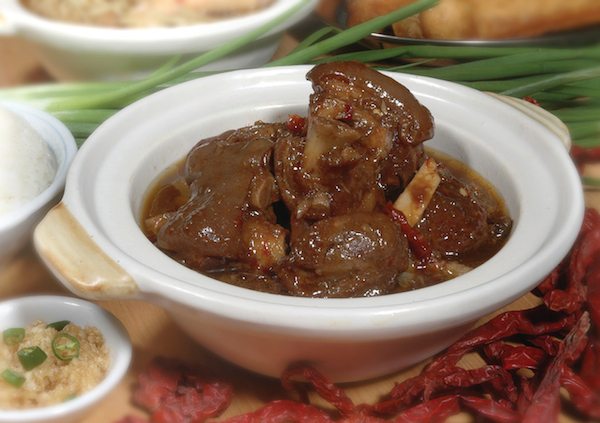 We also served a special made of Bak Kut Teh which we called “Sang Guat Bou” literally translates as “Live Bond Bowl”. This special type of Bak Kut Teh we need to cook additional 1 hour with additional secret recipes. 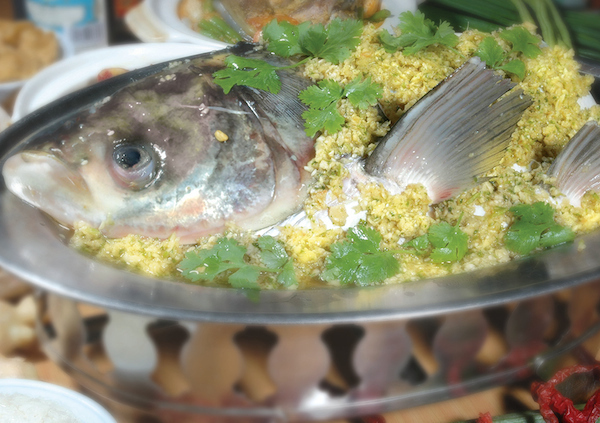 The “Sang Guat Bou” will be only available upon request. 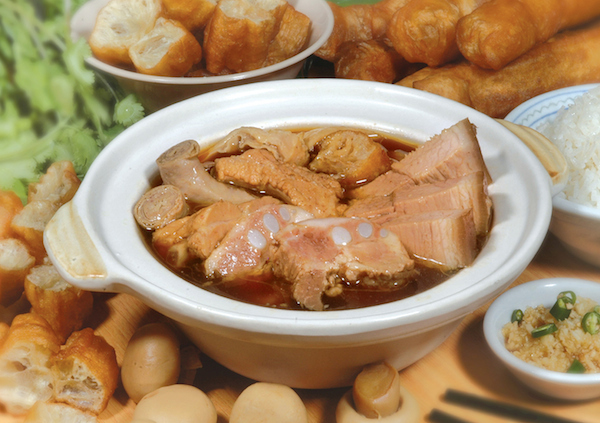 Make sure you contact Fatty Bak Kut Teh 1 hour before arrival to ensure you got the “Sang Guat Bou”.